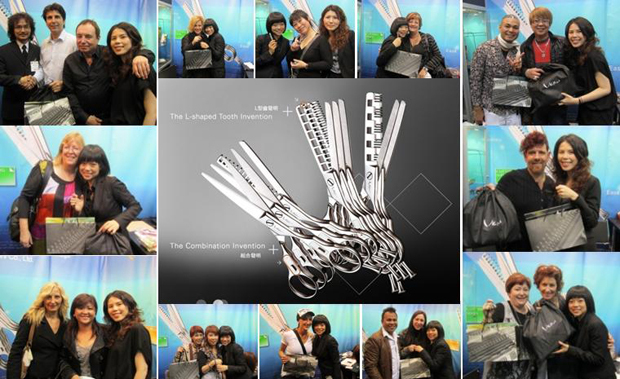 Thanks to everyone that joined us at Hair Expo Australia!! So fun, so delightful and so awesome. Wanna be a part of the big happy Vern family like them? Go on a vacation to Cosmoprof Las Vegas and come to Vern booth D10025 for the solution of being ahead of competitors. Last half year of 2011, Vern & Yanni would keep you informed of all the frontline hair designs as always.